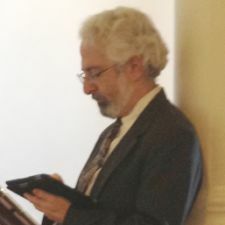 Spin-Salad.com - By Steven Polunsky. Bringing Government and the Populace closer together. I have an article on Medium that I occasionally update called “LinkedIn Fakes Targeting You.” This example is just too good to keep to myself. 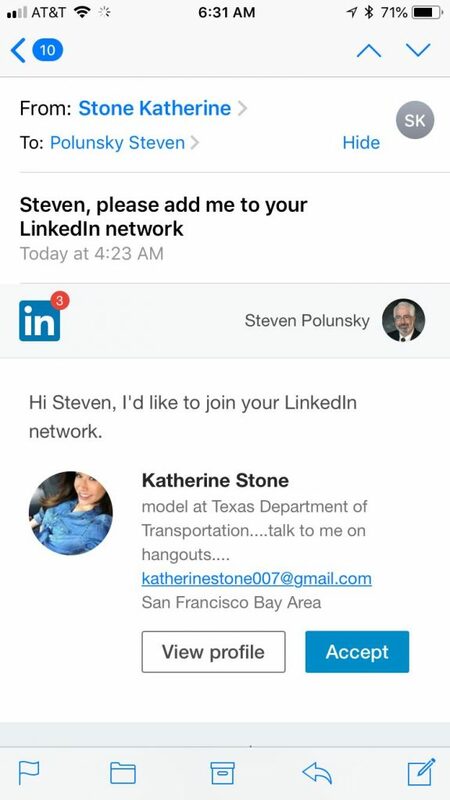 Is there someone in this world who thinks state departments of transportation employ models who live across the country? This entry was posted in Security on June 29, 2018 by polunsky.